Some of us are deeply connected to the moon. Are you one of those people. 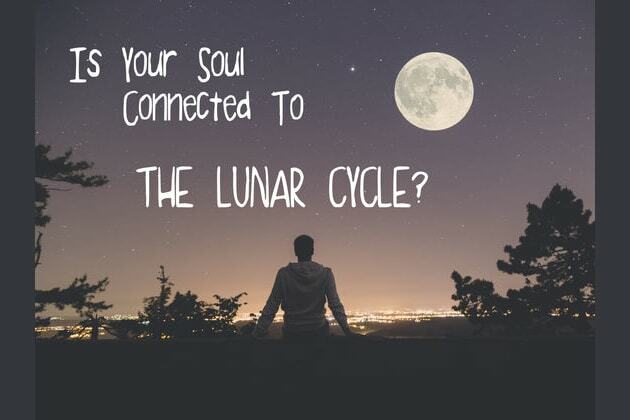 If you're the type of person who's easy to cry or tend to go up and down with your emotions, your soul might be connected to the lunar cycle! Take this quiz and find out once and for all.